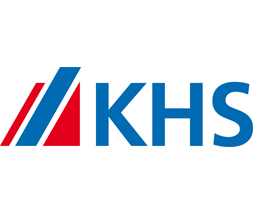 The company KHS Ukraine has celebrated its 10-th anniversary of work at the Ukrainian market. This was an elite event for a small gathering of top-ranking guests – the owners and top managers of the largest producers of beer, vodka and juice of Ukraine. The event location, one of the elite restaurants in the centre of Kyiv, was favorable for socializing in a relaxed atmosphere. Specialization of the event agency PUSH-K Solutions – organization of the elite events for the corporate clients marked “not for the press” in Kiev and Ukraine.